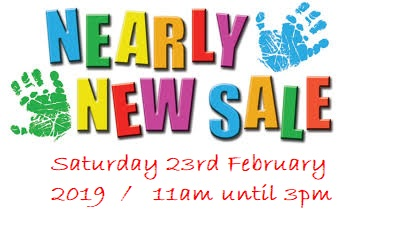 Come along on Saturday 23rd February from 11am – 3pm to pick up lots of bargain baby clothes, maternity wear, equipment and real nappies. We will have lovely home baking in our Cafe as well as hot food and the usual delicious teas and conversation. Come along and meet old friends and new! £1 donation on the door.